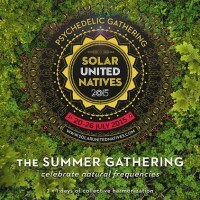 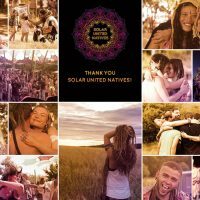 SUN – Solar United Natives Gathering 2016 The SUN Gathering took place from 18 – 24 July 2016, and we have some opinions collected for you! 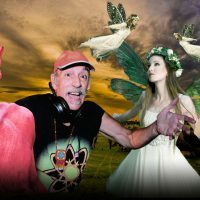 And there are some exclusive sets for your ears. 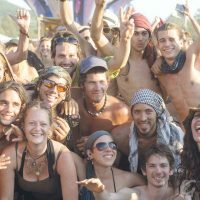 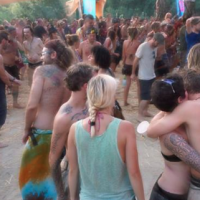 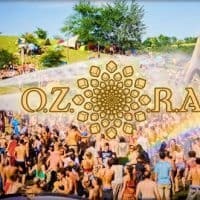 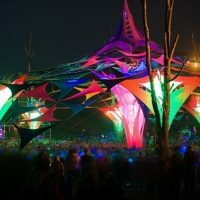 Hungary: Not a transit country on the psychedelic map, it’s a destination!